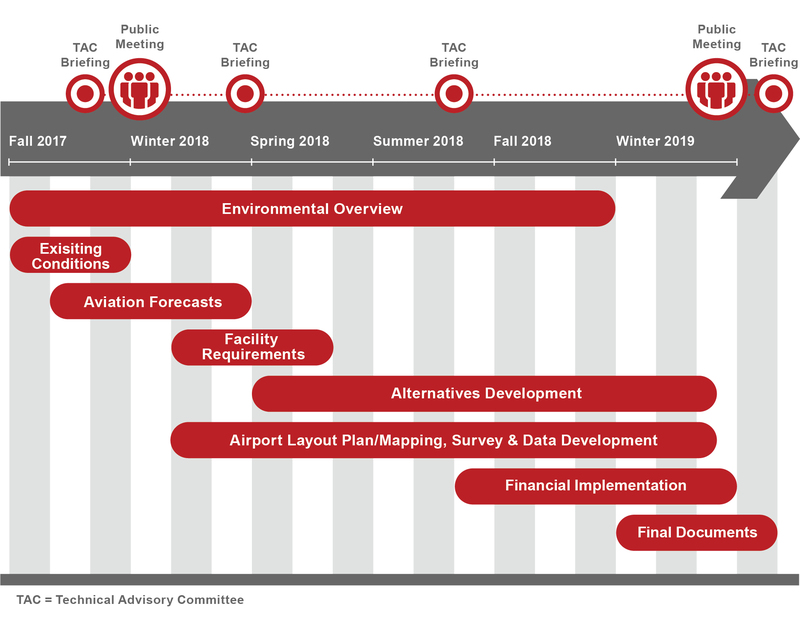 The Ohio State University Airport began updating its master plan fall, 2017 to identify current and future needs and gain consensus on investment priorities for the next 20 years. 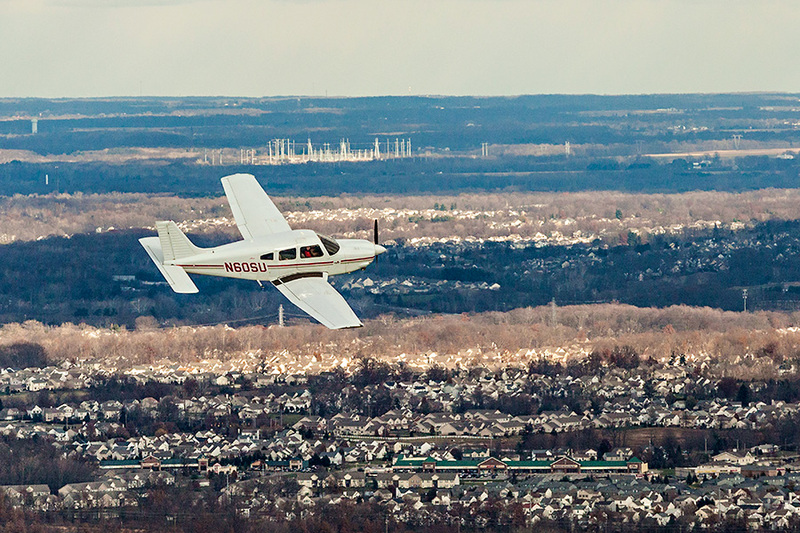 The airport is one of the leading general aviation facilities in the nation. * With less than 30 university airports nationwide, including three owned by tier-1 research institutions, Ohio State Airport is considered one of the nation’s premier university-owned and operated facilities. This important teaching and research laboratory supports interdisciplinary learning, discovery and engagement. The airport is also an important contributor to the economic vitality of the central Ohio region by providing key services to Columbus area businesses. * The Federal Aviation Administration cited Ohio State Airport as one of 84 national priority general aviation airports in its General Aviation Airports: A National Asset, 2012 (www.faa.gov/airports/planning_capacity/ga_study). From engineering phases and public involvement meetings to final documents, here is an estimated timeline for the master plan update process. To ensure your jurisdiction, agency or organization is as informed as possible, documents developed during the course of the Master Plan Study will be posted here. The draft documents are listed here by topic. Subscribe to our e-newsletter mailing list to get updates sent directly to your inbox. To submit questions or comments regarding the draft plan, please email Doug Hammon, Airport Director, at hammon.3@osu.edu. Please put Master Plan Update in the subject line. To keep you involved in the process, details and materials for each public meeting will be posted here. Check back periodically for updates. Keep up with the latest on the master plan through our two fact sheets (fact sheet 1 and fact sheet 2). Reports will be posted upon their completion. Check back in late Spring 2019 for the updated master plan.